The Cherry Mobile Fusion Aura Play is a fun device. It has huge 7″ Capacitive (600 x 1024) Display for ultimate fun and games. The 8GB ROM, can store all your important documents and the 1GB RAM, makes it good for multi-tasking. Best of all, you’ll never miss your favorite shows again with its own Digital TV function. 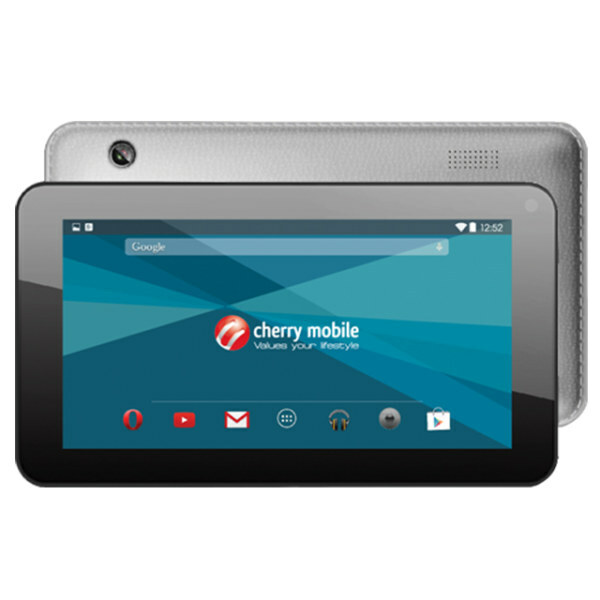 This is the Cherry Mobile Fusion Aura Play Specs and Price.